Download product brochure here. 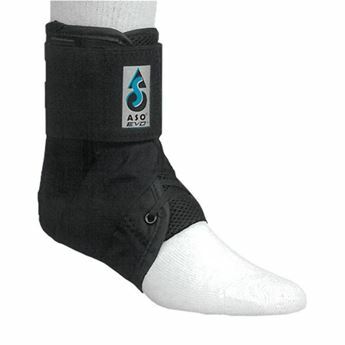 Please refer to product brochure for sizing information. 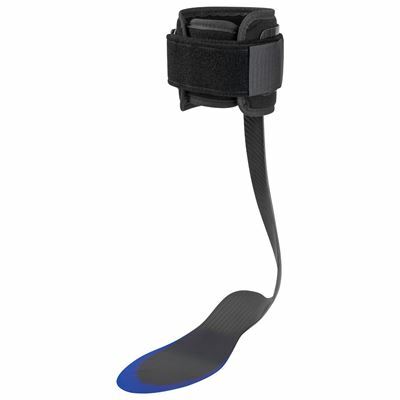 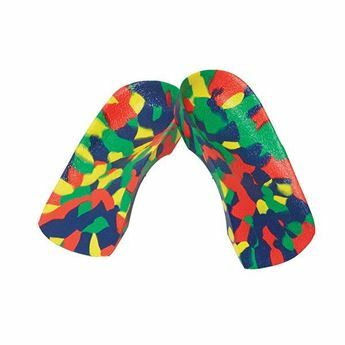 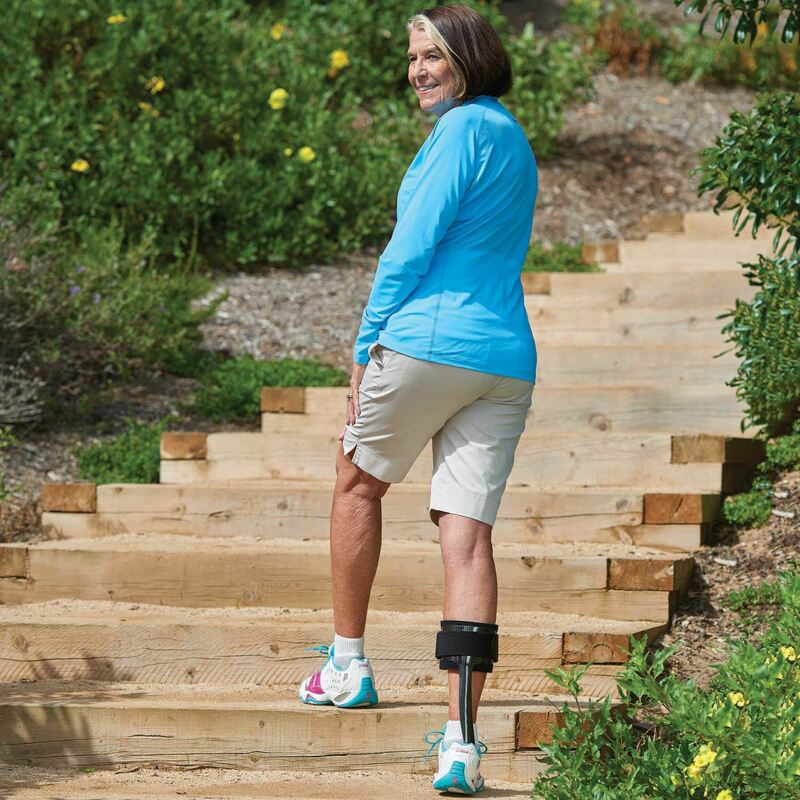 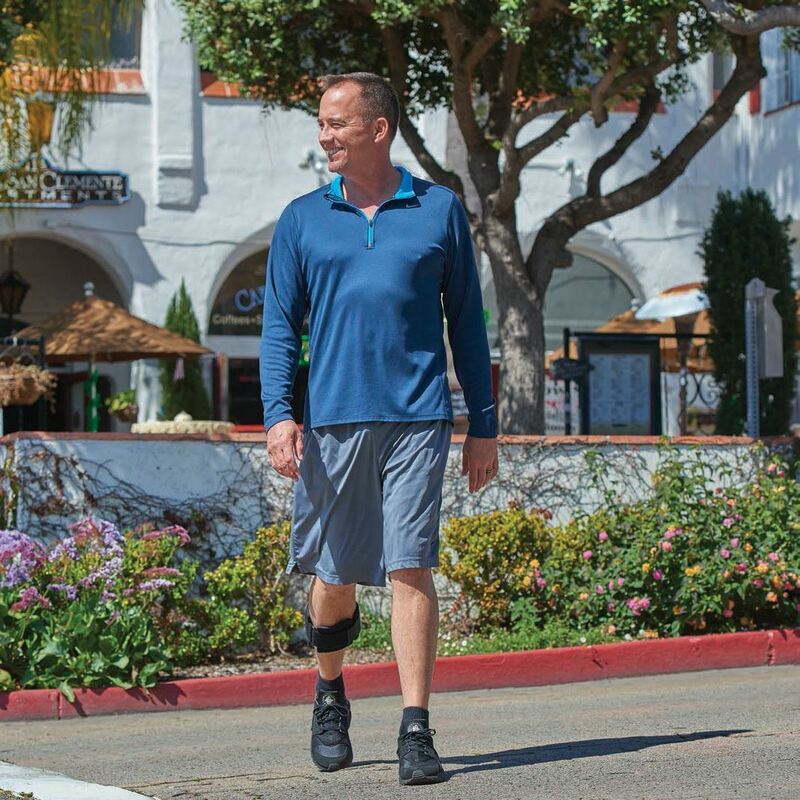 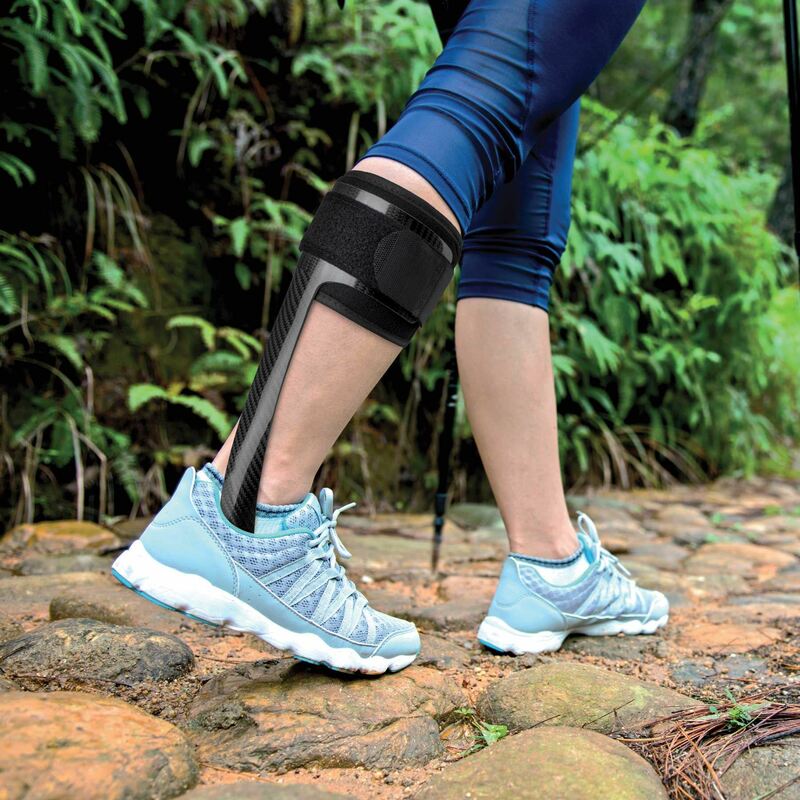 The Townsend SpryStep AFO uses advanced modern composite fiber technology to improve outcomes in orthotic science. 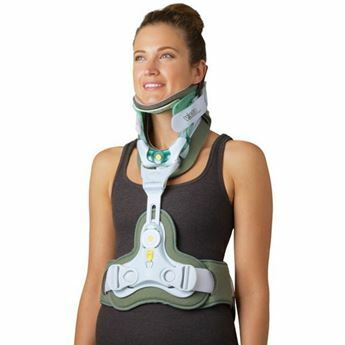 To be ordered and fitted by a qualified practitioner only.